Additionally, AT&T introduced an Internet Bill of Rights with an eye towards codifying this nebulous issue affecting all Internet users. Let’s take a closer look at these latest updates on Net Neutrality. This week, Governor Steve Bullock of Montana issued an executive order on Net Neutrality. In short, any ISP with a state government contract is unable to block content or charge a higher rate for faster website delivery. Read more on this news story in the New York Times. Of course, the flies against the recent FCC repeal that also explicitly forbids states from instituting their own Net Neutrality laws. Montana’s government feels their rules governing state contractors give them the latitude for the executive order. Expect the legal challenges to fly. New York and Rhode Island introduced similar bills in their state legislature. 20 state attorneys-general also filed a lawsuit against the FCC repeal. Internet industry groups feel this potential patchwork of regulations only serves to confuse the ultimate issue. What about the Internet Bill of Rights? This confusion likely led to the AT&T decision on issuing its own Internet Bill of Rights. The bill expresses a desire for an open Internet where content isn’t blocked or throttled by ISPs or large companies like Google or Facebook. In essence, this is only a proposal to get Congress to deal with Net Neutrality once and for all. Company CEO, Randall Stephenson commented on his organization’s Bill of Rights. “Congressional action is needed to establish an ‘Internet Bill of Rights’ that applies to all internet companies and guarantees neutrality, transparency, openness, non-discrimination and privacy protection for all internet users,” said Stephenson. However, AT&T still wants to offer paid prioritization on its own network. 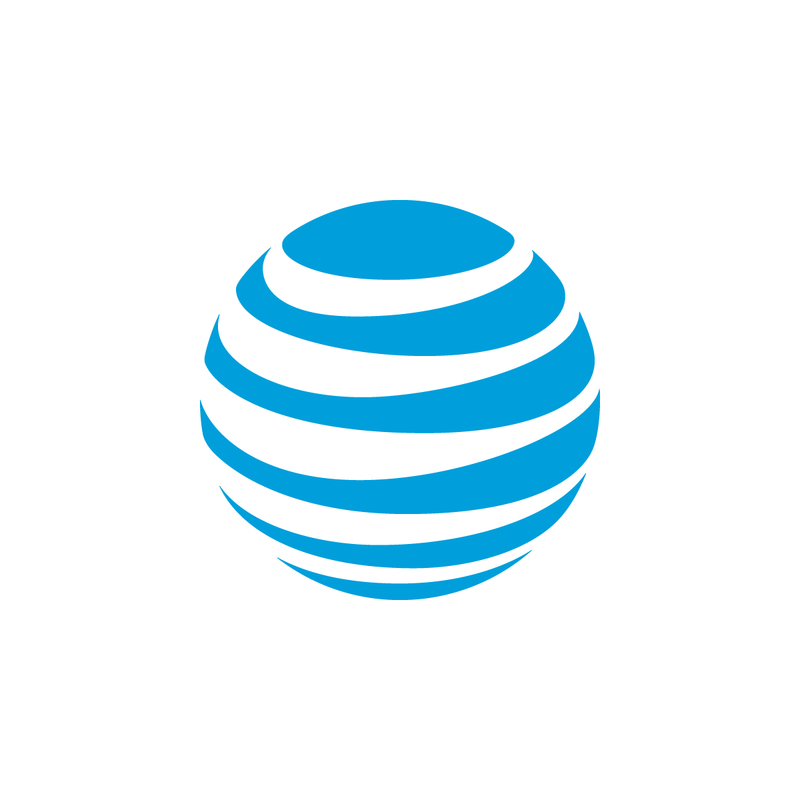 This allows the streaming of AT&T’s own services – like DirecTV Now – to not count against data caps. The Tom Wheeler-led FCC felt that action violated Net Neutrality, while the current Ajit Pai-led commission doesn’t. Some industry pundits, including Ars Technica and Motherboard, feel AT&T is only providing lip service to Net Neutrality in the hopes of forestalling stronger congressional action. Ultimately, Internet users need to continue paying attention to see if an Internet Bill of Rights finally becomes law. Don’t worry; expect Bandwidth Place to keep covering this important issue affecting your Internet usage.